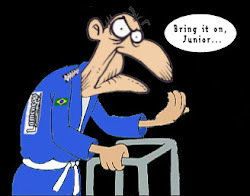 Brazilian Jiu-jitsu in Connecticut is now very popular. This is the no 1 Jiu-jitsu training center in Connecticut. They work hard for their students.